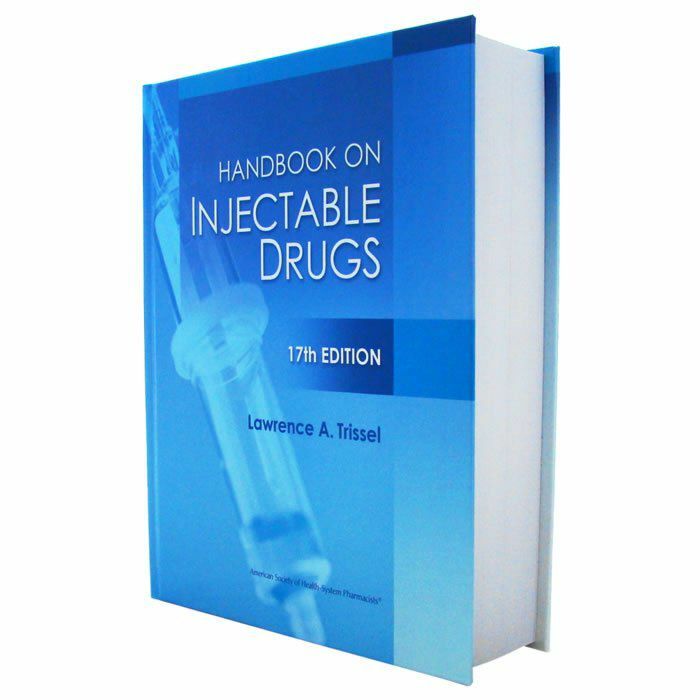 With a 35- year track record, the Handbook on Injectable Drugs is the premier reference for compatibility, stability, storage and preparation of parenteral drugs. The 17th edition is completely updated and peer reviewed with new monographs, new references, additional information and the latest guidelines û essential for your confidence as a professional who makes critical decisions on a daily basis. As the industryÆs ôgold standard,ö the 17th Edition is uniquely designed to make complex and thorough data easily accessible to busy practitioners worldwide.